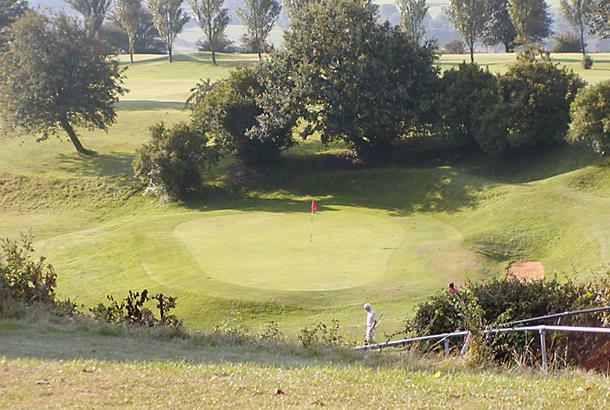 Wonderful parkland layout overlooking the river Avon, Shirehampton has strong links to the sea and down the years has been a popular port of call for officers and crews from ships docked at nearby Avonmouth. 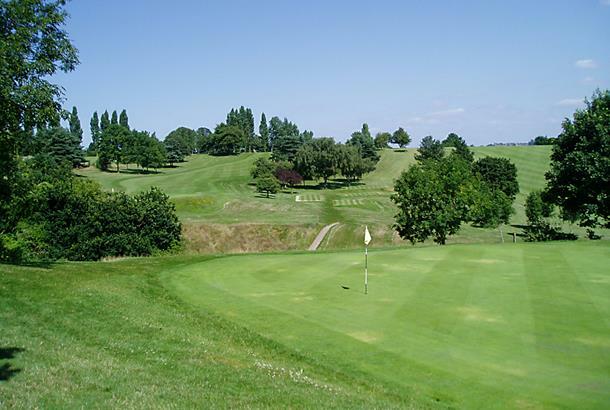 Shirehampton Park Golf Club aims to make society packages as flexible as possible to suit everyone’s requirements, offering a day’s golf on one of the most natural and picturesque golf courses in the area. 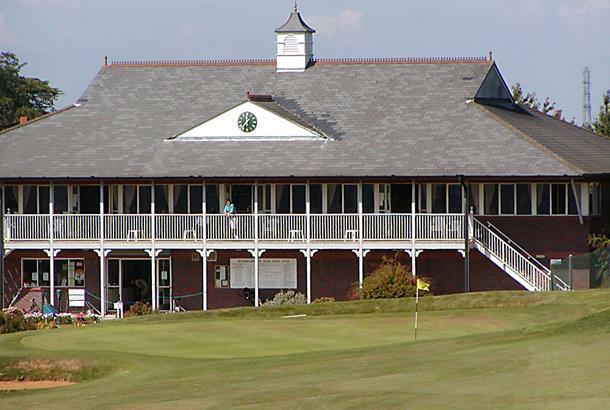 Founded in 1904, the golf club is situated between Shirehampton and Sea Mills, on the outskirts of Bristol, only five minutes from M5 junction 18. 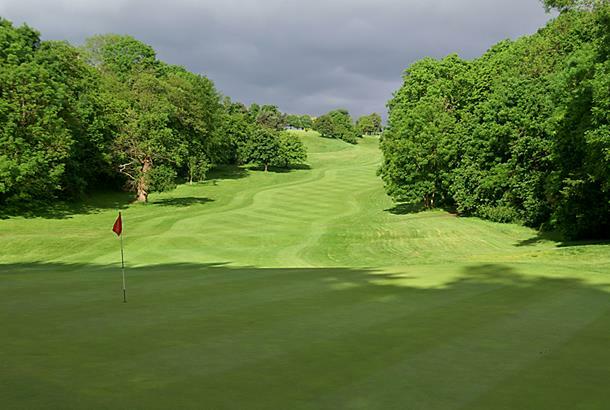 Green Fees Mon-Fri: £30 (round). Sat-Sun: £35 (round). 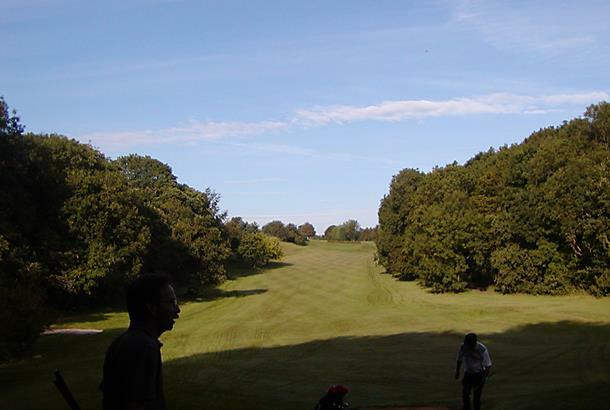 I played this course in an inter-club competition. It's OK. Rather too many crossing holes. There are better in the Bristol area. Some of the tees were in poor condition. Friendly pro and bar staff.